Volunteering at MOA – What’s in it for you! Why volunteer at MOA, when so many organizations are seeking volunteer support? Why spend your most valuable asset, time, with us? In truth, this isn’t an easy question to answer because it depends on your interests and what you hope to gain from your volunteer experience. At MOA, we strive to give you a unique experience that not only meets your needs, but makes a real difference at the museum. Archaeology brings the stories of how people lived to life and connects us to our shared human heritage. This gives us a sense of place in the world and helps us understand and appreciate each other more. At MOA, we are expanding our programs, making more of our collection accessible online, and developing new ways to engage people. We want to share Ontario’s archaeological heritage with as many people as possible. And we need volunteers to help make this happen. Because archaeology is about people, we believe your volunteer experience should benefit you as much as it does us. As a volunteer, there are many different ways you can get involved. Have you considered? 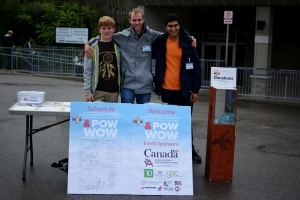 • Getting kids excited about archaeology and First Nations’ history by helping with our many programs. • Creating a welcoming and fun atmosphere through our visitor services and special events. 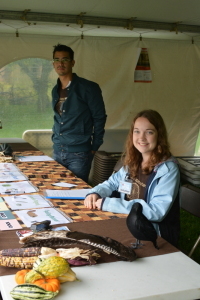 • Protecting our archaeological discoveries by helping catalogue and care for MOA’s collections. 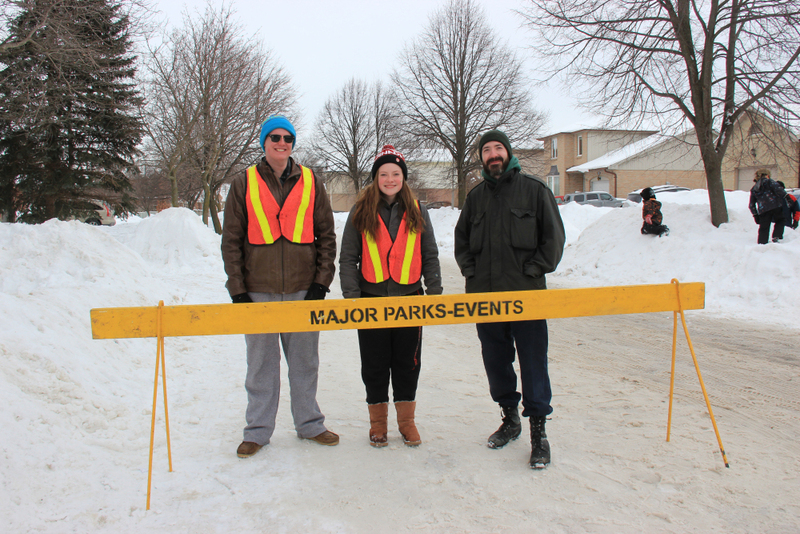 Volunteers assisting with parking and visitor services at our Winter Village Family Fun Day 2014. Whatever your reason, we match your interests and goals with ours, creating a unique volunteer opportunity designed just for you. But don’t just take our word for it. Check out what some of our volunteers are saying and then contact us to find out how you can get involved!